Family Restroom on the mall's lower level near the food court. 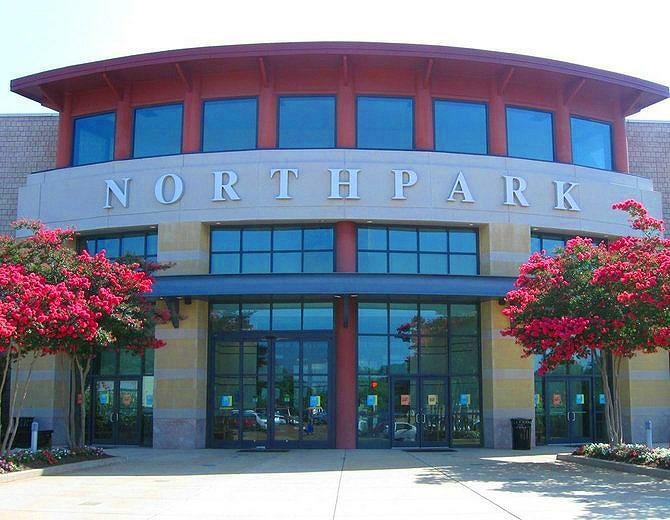 Northpark Mall in Ridgeland Mississippi has not stated that they have a designated nursing mothers lounge apart from the Family Restroom on the mall's lower level near the food court. Unfortunately non of our moms have reported any differently yet. Until they have a more ideal setup, for now nursing moms can use the women's restroom to quickly express breastmilk. There's also a baby changing station and a chair to sit. Not the best nursing scenario but we're staying in contact and pressing them for a better room for our nursing moms.